Southern West Virginia: Hard as the rocks from which its hewn, beautiful as the natural forces that soothe. I’m working on a piece of creative non-fiction about southern West Virginia. It’s a different world. More on that another day. I was in the area yesterday working on a project. Here’s what I encountered. 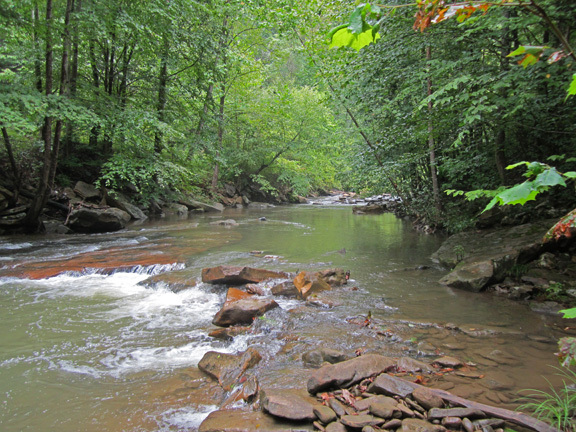 Above: Clear Fork Creek, deep in Raleigh County. 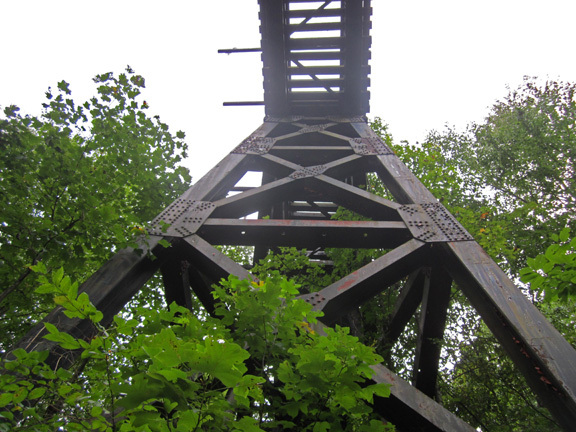 Below: A railroad trestle far above the road. It may be part of a future recreational rail trail. 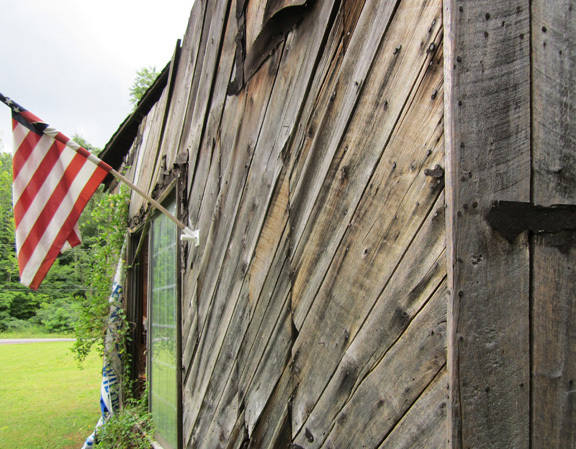 Bottom: A barn clinging to life in the town of Artie. Can we go to that creek for a day trip? It’s not really very accessible. I had to cross an old, semi-dangerous trestle, and then climb down around it just to get that photo. When I’m standing there with the camera, I find myself asking, What would Ashley do? I aspire.